to help pay for their new SCBA. 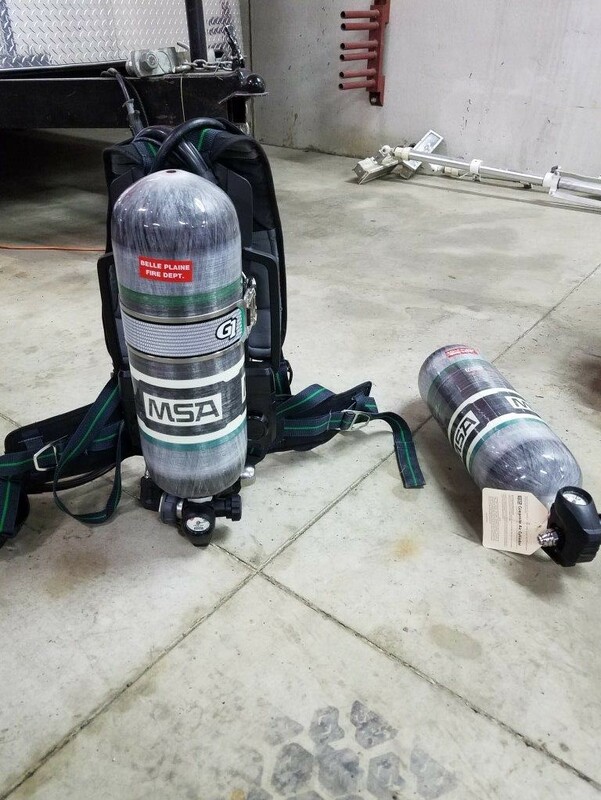 Recently the Belle Plaine Fire Department was awarded a grant for new Self-Contained Breathing Apparatuses (SCBA). I asked LMCIT Loss Control Field Consultant Troy Walsh for the details. Troy, what type of grant did Belle Plaine utilize to obtain the equipment? The Belle Plaine Fire Department utilized the Workplace Safety Consultation - Safety Grant Program or the Minnesota OSHA Safety Grant. The grant was for $6,000 and needed a 50/50 match from the city. The total cost for the department to replace all of their SCBA was more than $150,000. Even though the grant amount is just a small percent of the total replacement cost, everything helps when funding is limited. You can get more information about this grant here. The Safety Grant Program is fairly easy to complete. The grant application requires the applicant to complete a section on the equipment requested, an explanation of why it is needed, a price quote for said equipment, and (if possible) a survey of safety equipment needs. You can apply for this grant online. What role did you play in assisting them with the application? I was asked by the fire department’s SCBA committee to review existing SCBAs, SCBA cylinders, and their cascade system (used for filling the tanks with compressed air). They provided the list of equipment, the in-service dates, annual/required maintenance, and the equipment’s expiration information. Once that was all pulled together, I assisted with comparing their information with NFPA standards and OSHA rules for maintenance and replacement requirements. I also provided a recommendation letter to the fire department to use for both City Council approval and the grant application. 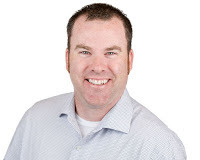 What type of equipment can be requested in a grant application? The Safety Grant Program can be used to apply for almost anything that is related to safety. I have been able to help cities acquire not only money towards SCBA’s, but a gas-powered post pounder, a skid-loader auger, flammable cabinets, spill-proof flammable gas cans, as well as many others. The Safety Grant Program does review all applications, and they continuously update their priority list. Another good document to review is OSHA’s guide on how to improve your odds of receiving a grant. 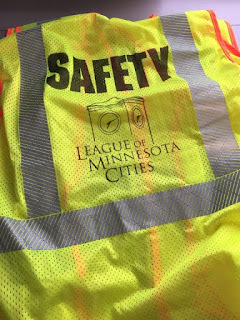 The Minnesota Workplace Safety Consultation - Safety Grant Program is a great resource for anyone who needs to update, purchase, or replace outdated safety equipment. This should not be the only resource for replacement, but thought of as an additional funding option. Safety equipment should always be monitored and inspected for proper working condition as it ages. 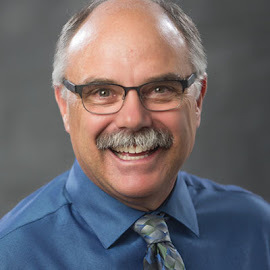 Including replacement or updated safety equipment in the operating or capital improvement budget should always be the priority—getting a grant to offset that purchase could help provide other additional safety needs. Since 1962, May 15 has been designated as National Law Enforcement Day. It is a day to remember the officers who have died in the line of duty. 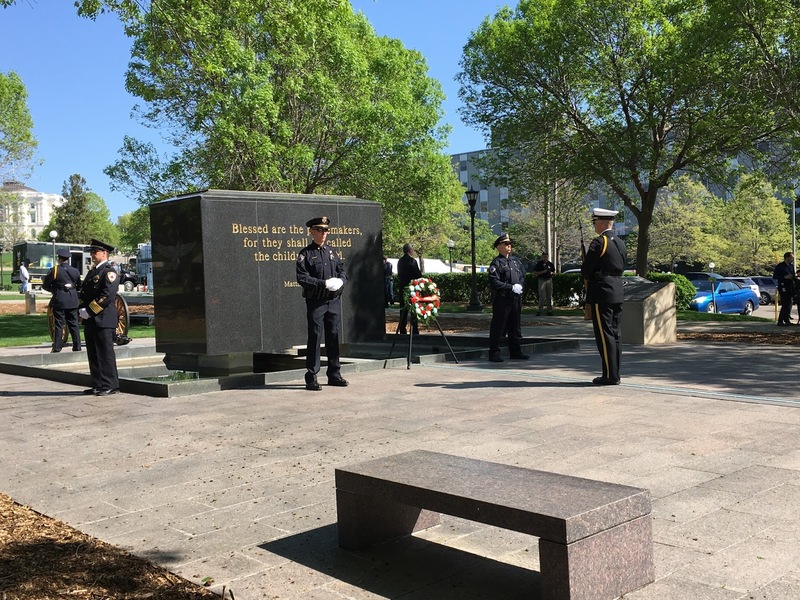 In Minnesota, events are coordinated by Minnesota Law Enforcement Memorial Association (LEMA). This is also the organization that assists departments and family members after an officer has died in the line of duty. Once during my first career we had one of our officers killed in an off-duty traffic accident. We worked with the LEMA team to assist our department with the planning and with the funeral, and they were wonderful. About a week ago I noticed officers, deputies, and troopers rehearsing at the memorial site on the State Capitol mall. The “Standing of The Guard” begins on the evening of May 14 and continues through the night until concluding with a memorial service at 7 p.m. on the night of May 15. There is also a procession from the Wabasha Street Bridge to the memorial preceding the services. 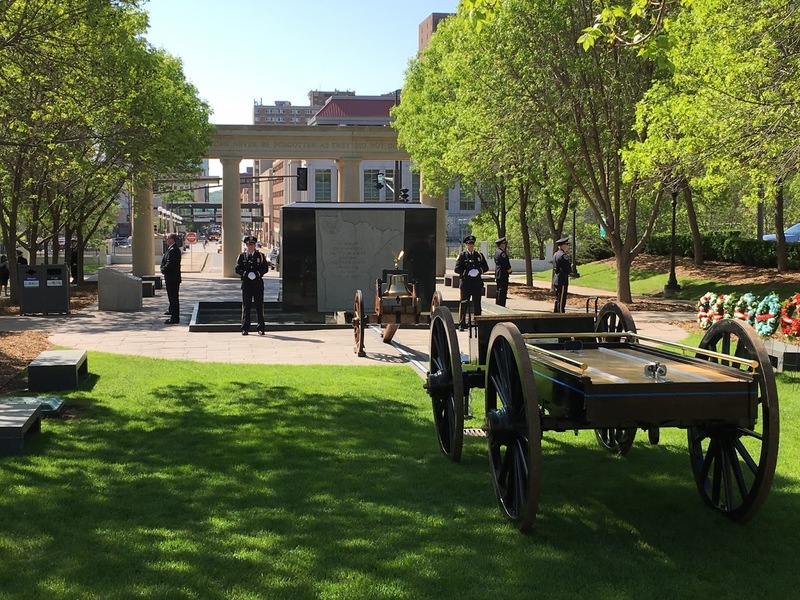 For more information on the services and the memorial, visit the LEMA website. wraps up the TSO training in Medina after. 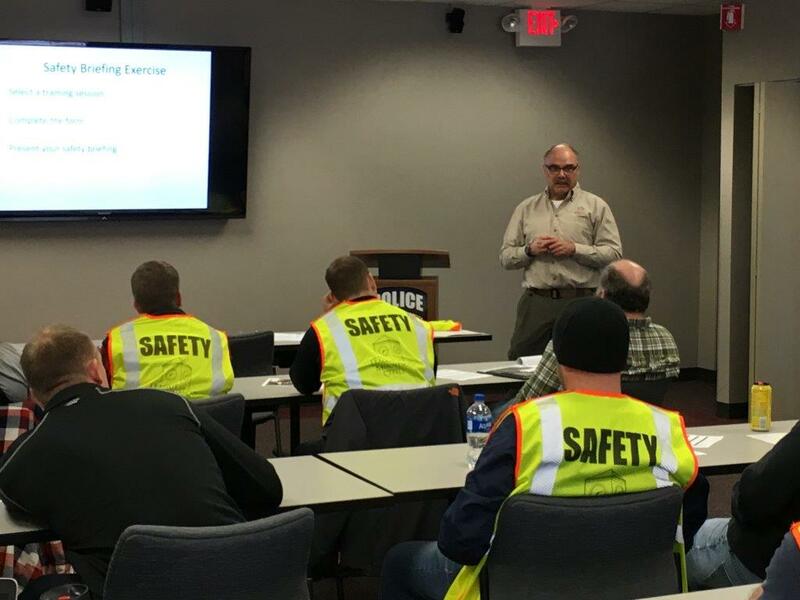 The Medina Police Department recently hosted two League of Minnesota Cities Insurance Trust (LMCIT) Training Safety Officer (TSO) courses for the public safety responders in their region. This program has been successful in reducing training injuries in both fire and police departments without watering down good aggressive training, and it received the Public Risk Management Association (PRIMA) national award in 2015. Firefighters and police officers from eight departments participated in each of the three-hour courses. I use the word “participated” since the training included the responders working in teams of two to apply the steps of the TSO program to one of their own training sessions. As I walked around the room, I was impressed with the level of discussion between team members as they worked to develop a safety briefing that one of them would be presenting to the class. It is a bit of the “hear it, see it, do it” idea as they also view photos of training sessions throughout the class. Our experience has found that this adult learning exercise really helps drive the program home. Well, in Medina they set the bar high. We know it can be a bit intimidating to stand in front of a room of peers and present your ideas off the course worksheet, but the first person that presented their briefing nailed it. Each presenter built on the previous briefing, and they were all impressive. The police officers taking the course earn three continuing education POST credits, and those who presented their briefing received a LMCIT safety vest. If you would like to know more about this program, contact me at rboe@lmc.org. I thank Medina Police Chief Ed Belland for hosting these courses, providing their training room, and providing some snacks!